There you go! 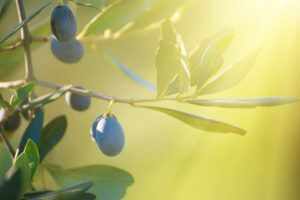 Now do you see why we’re always talking about the incredible benefits of EVOO? It not only tastes delicious, while helping us to maintain well balanced diets of healthy fats, but it has multiple uses for skin, hair, and nails, as well! What’s not to love about that! 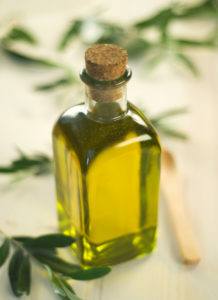 We’d love for you to give the My Olive Tree Extra Virgin Olive Oil a try. Our product is made in Israel by one of the key makers of EVOO in the world. This particular product is made and harvested near the Sea of Galilee, and the first cold press is made on the original day of harvest. Why not purchase a container today and try out one of the recommendations made above! We’d be so thrilled to hear about your experiences!